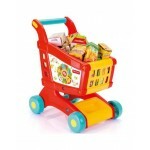 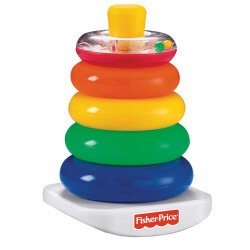 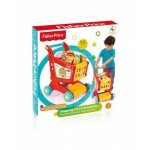 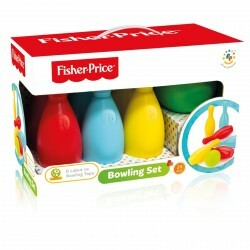 Let us go together to the market with a new cart from Fisher Price. 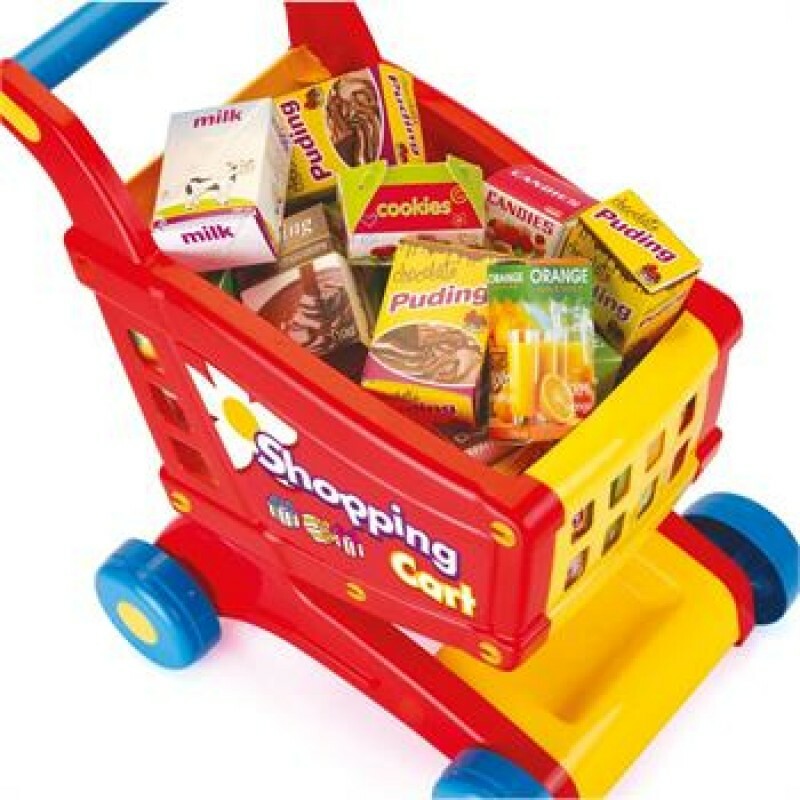 The kit includes plastic cartons imitating food. please clear toy length as i need it for 5 years girl and does it contain goods to fill the shopping cart? 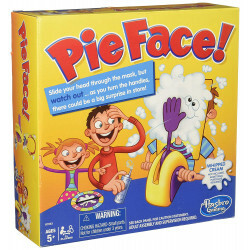 The exciting Pie Face game is filled with fun and suspense, and somebody's bound to get splatted! Ju..